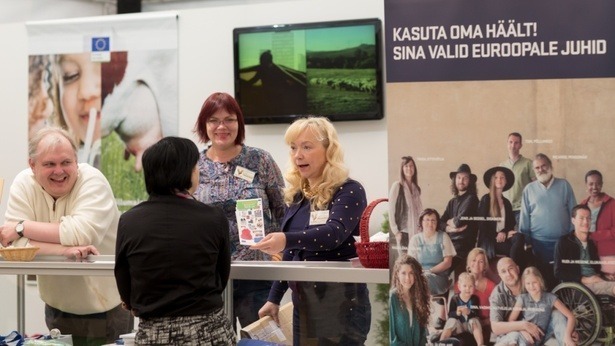 Maamess in Tartu is biggest agriculture fair in Baltics. 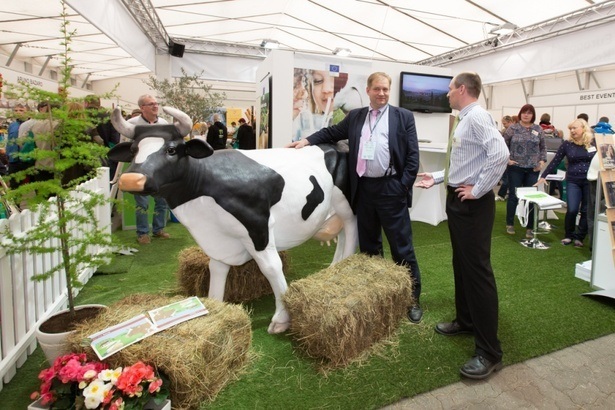 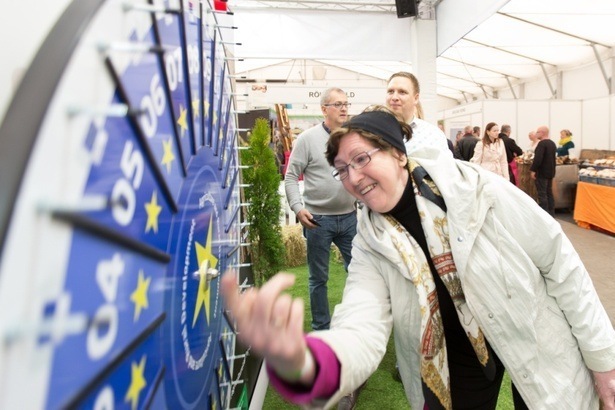 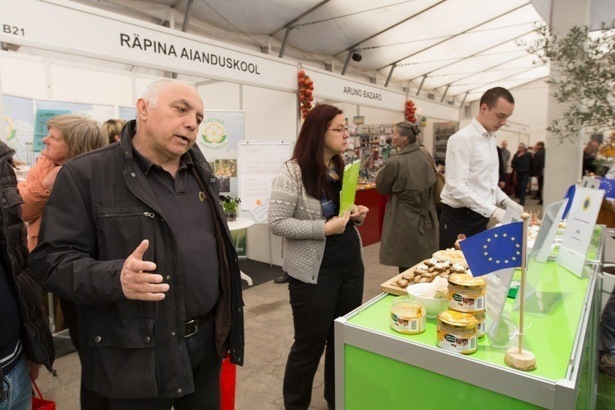 In 2014 EU Agri decided to organize special EU eco food-promotion stand there. 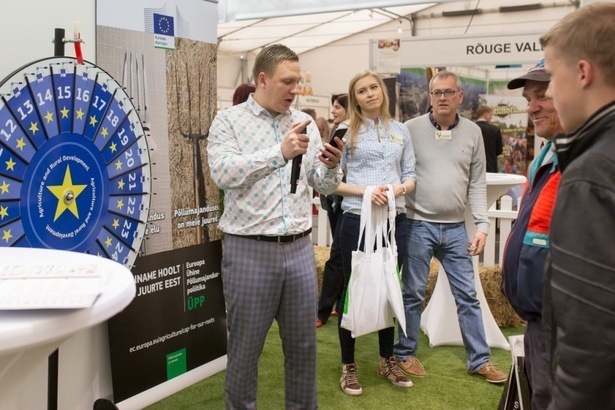 Proj management included: creation of the area, planning, tech. 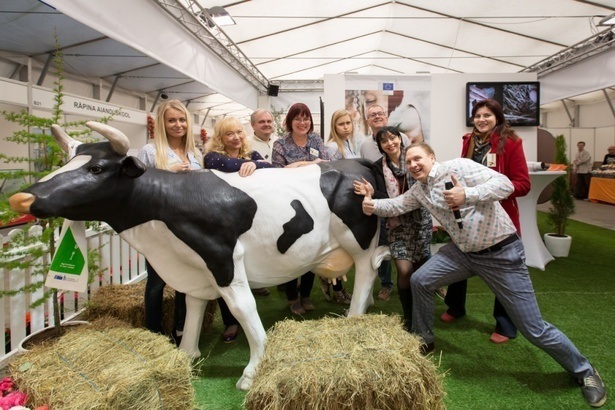 setup, decoration, team-building, site-management, food preparation -degustations, animator guidance, summary and reporting.